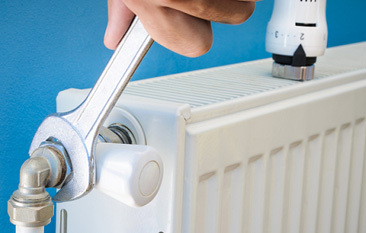 Do you need a boiler service? Canvey Island households can enjoy a quick and quality service with Essex Gas Engineer – your local boiler and plumbing specialist. For more than 40 years, we have been providing our clients with top of the line contracting services that cater to their specific needs and requirements. No matter the size or scope of job, our experienced and adept staff can handle it. 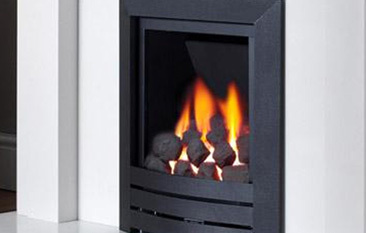 During every service we perform, our engineers will guarantee that your boiler is working properly and safely. Boiler servicing not only identifies potential problems before they become more serious, it can also save you a great deal of money in the long run. 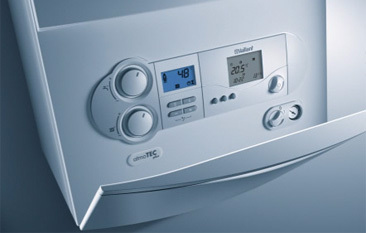 So, to book a boiler service, Canvey Island residents should get in touch with Essex Gas Engineer. Call 07860 579695, email essexgasengineer@yahoo.com, or send a message via our online contact form. 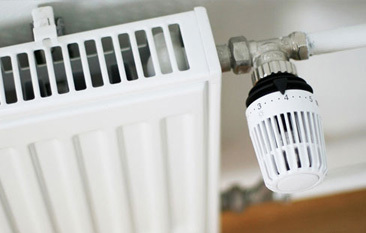 We often take everyday essentials like central heating and hot water for granted, and its only when you have to go without them for a prolonged period of time that you realise their importance. Avoid future issues – Our engineer will find faults and fix problems to avoid the possibility of a breakdown. 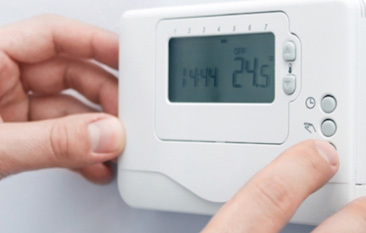 This proactive approach is much easier than fixing a boiler after it has stopped working. Ensure maximum performance – Most modern boilers are incredibly efficient, but that doesn’t mean to say they always work perfectly. This is why a boiler engineer will test and clean internal components and pipes during a service for maximum performance. Put your safety first – By failing to service your boiler, you will increase the chances of developing a carbon monoxide leak. This dangerous gas has no taste, smell, or colour, while symptoms resemble the flu but can be fatal. Our engineers will guarantee this worst case scenario won’t come to fruition. As a family-run business, we know all about the importance of customer service. And with an average score of 9.94 out of 10 on Checkatrade, our reputation speaks for itself. From Canvey Island to Chelmsford, Grays to Southend, our services are available across Essex. Get in touch if you need our help. Canvey Island is a reclaimed island in Essex with a population of 38,170. It is separated from the mainland to the north and west by Benfleet, East Haven and Vange creeks, and faces the Thames Estuary to the east and south. Although best known for its petrochemical industry, popular landmarks include the Lobster Smack public house, which was mentioned in Great Expectations, and the International style Labworth Café designed by Ove Arup.